KENPOKU ART is underway on the sea and mountains in north of Ibaraki. 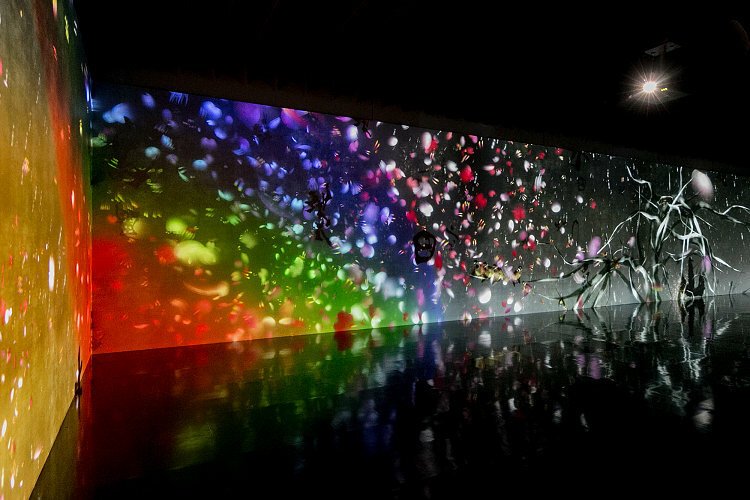 Team Lab, specialists of various digital fields, exhibit a fantastic digital art at Tenshin Memorial Museum Of Ibaraki. You can't miss it!